Houses built to last a hundred years are getting another century's lease on life from Patty Maher, a specialist in super energy efficient restoration of homes in historic neighborhoods around St. Louis. 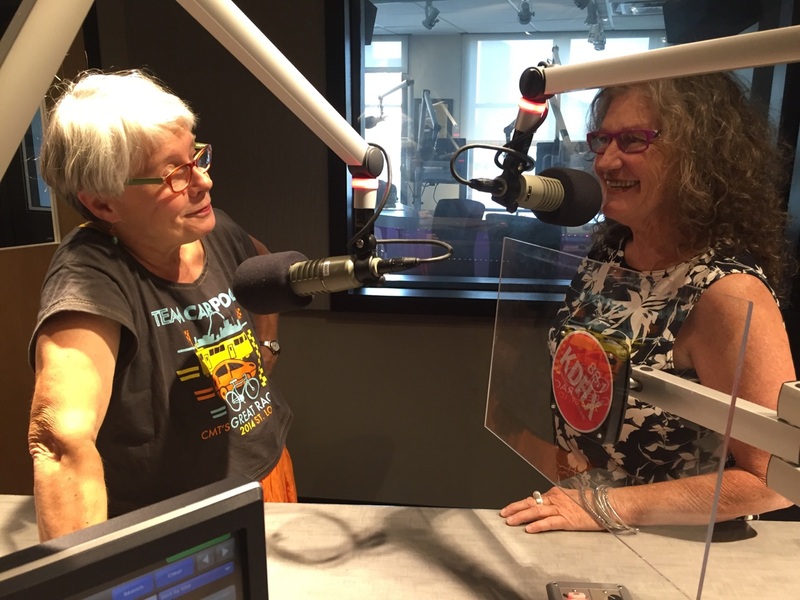 Patty got into the home-work biz in the 1970s, after getting degrees in philosophy and comparative religions - and building carpentry skills at technical college. Her first building rehab was Cloverleaf Dairy. She transformed it into her own wood shop. Today Cloverleaf General Contracting is one of three enterprises she maintains. 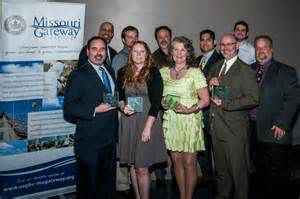 Among other regional and state recognitions, Patty (wearing green) was honored with a Growing Green Award by the US Green Building Council-Missouri Gateway Chapter in 2013. A Patty Maher rehab gets high ENERGY STAR ratings. One of her historic homes typically uses 50% or less energy than a comparable, conventional residence. Her work restores city neighborhoods, generates and sustains jobs, sells houses, and eloquently makes the case for the value of historic renovation tax credits, a program in which Missouri is a national leader. Also doing business as: Tiger Lily Development, Mermaid Rentals.